Alive Entertainment Group - Entertainment Agency & Event Management Company in Melbourne, Sydney and Australia Wide. 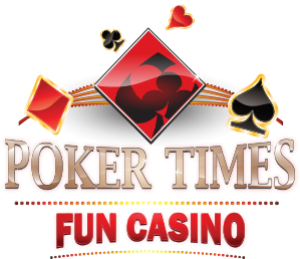 An entertainment company that connects the best brands and their target audience to local and international music, television, film and celebrity talent. 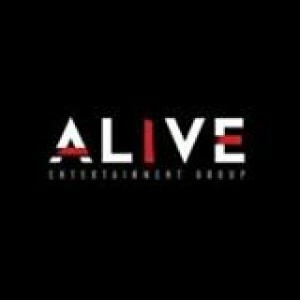 Alive Entertainment is one of the best entertainment companies around the world.